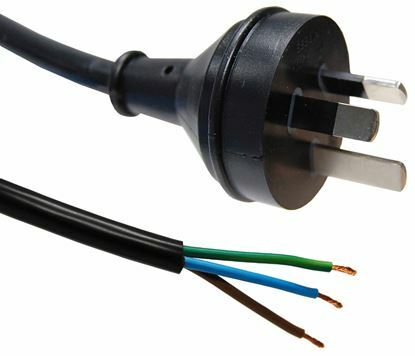 DYNAMIX 2M 3-Pin Plug to Bare End, 3 Core 0.75mm Cable, Black DYNAMIX 2M 3-Pin Plug to Bare End, 3 Core 0.75mm Cable, Black Colour, SAA Approved. 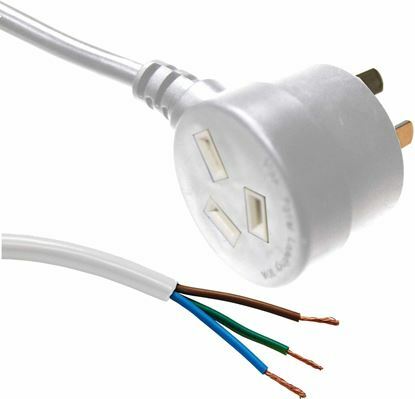 DYNAMIX 2M 3-Pin Plug to Bare End, 3 Core 0.75mm Cable, White DYNAMIX 2M 3-Pin Plug to Bare End, 3 Core 0.75mm Cable, White Colour, SAA Approved. DYNAMIX 2M 3-Pin Plug to Bare End, 3 Core 1.5mm Cable, Black DYNAMIX 2M 3-Pin Plug to Bare End, 3 Core 1.5mm Cable, Black Colour, SAA Approved. DYNAMIX 2M 3-Pin Right-Angled Plug to Bare End, 3 Core 1mm Cable, DYNAMIX 2M 3-Pin Right-Angled Plug to Bare End, 3 Core 1mm Cable, Black Colour, SAA Approved. 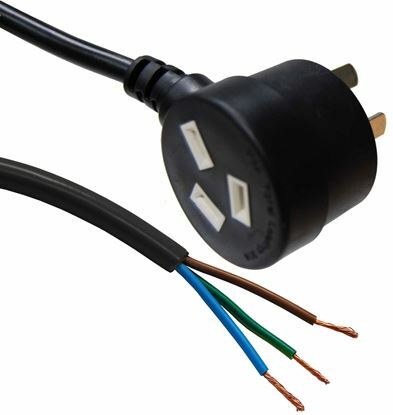 DYNAMIX 2M 3-Pin Tapon Plug to Bare End, 3 Core 1mm Cable, Black DYNAMIX 2M 3-Pin Tapon Plug to Bare End, 3 Core 1mm Cable, Black Colour, SAA Approved. DYNAMIX 3M 3-Pin Plug to Bare End, 3 Core 0.75mm Cable, Black DYNAMIX 3M 3-Pin Plug to Bare End, 3 Core 0.75mm Cable, Black Colour, SAA Approved. 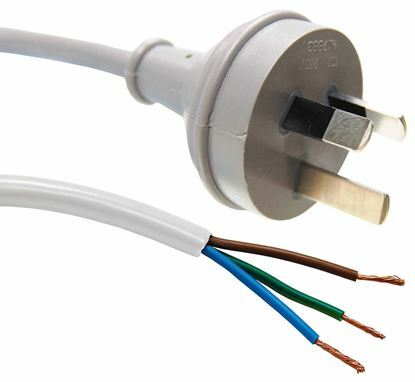 DYNAMIX 3M 3-Pin Plug to Bare End, 3 Core 0.75mm Cable, White DYNAMIX 3M 3-Pin Plug to Bare End, 3 Core 0.75mm Cable, White Colour, SAA Approved. DYNAMIX 3M 3-Pin Plug to Bare End, 3 Core 1.5mm Cable, Black DYNAMIX 3M 3-Pin Plug to Bare End, 3 Core 1.5mm Cable, Black Colour, SAA Approved. DYNAMIX 3M 3-Pin Right Angled Plug to Bare End, 3 Core 1mm Cable, DYNAMIX 3M 3-Pin Right Angled Plug to Bare End, 3 Core 1mm Cable, Black Colour, SAA Approved. DYNAMIX 3M 3-Pin Tapon Plug to Bare End, 3 Core 1mm Cable, Black DYNAMIX 3M 3-Pin Tapon Plug to Bare End, 3 Core 1mm Cable, Black Colour, SAA Approved. 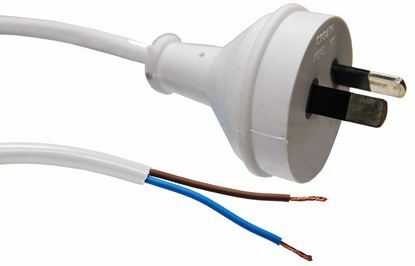 DYNAMIX 3M 3-Pin Tapon Plug to Bare End, 3 Core 1mm Cable, White DYNAMIX 3M 3-Pin Tapon Plug to Bare End, 3 Core 1mm Cable, White Colour, SAA Approved.